A partial wrapping of a water drop immersed in silicone oil, using a circular polystyrene sheet that is 39 nm thick and 3.0 mm in diameter. 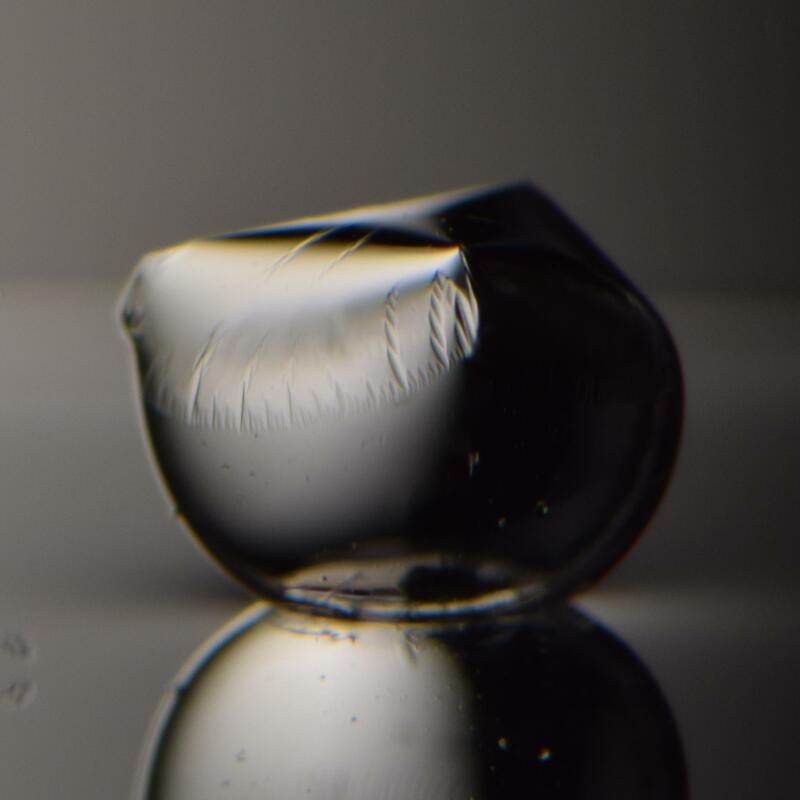 Recent work on wrapping liquid droplets with thin elastic sheets was highlighted in a UMass Amherst press release, which was picked up by numerous news sites. Stories were also written in Gizmodo (here and here), nanotechweb.org, AIMResearch, prophysik.de, and in Syracuse University’s “Headlines from the Hill”.